News Fresh wrist microdermals to compliment tattoo! So pleased with the result! 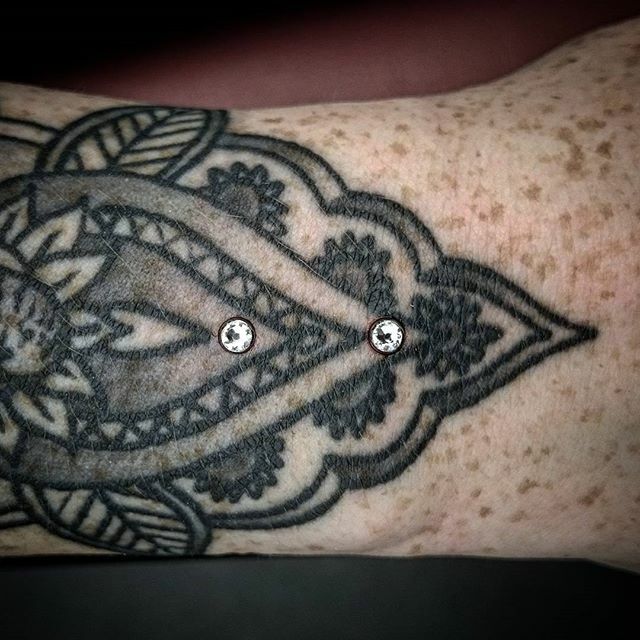 Fresh wrist microdermals to compliment tattoo! So pleased with the result!